Agnico Eagle's gold mine in Finland which is 150km inside the Arctic circle near the town of Kittila. With an estimated lifetime to 2037, Kittila's reserves are estimated at almost 33 million tonnes. The mine employs more than 600 staff and contractors, most of whom are local residents, making a big contribution to the regional economy. Ore was originally mined from two open pits, starting in 2008. Since 2010,the mining has moved underground. Some 3,000 tonnes of ore is currently transported daily to the surface crusher using underground haul trucks via a 3km-long ramp access system. 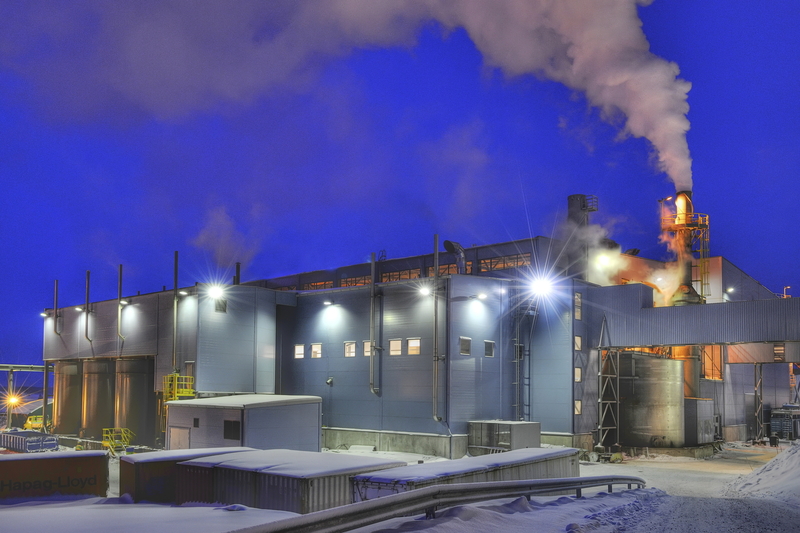 ABB upgraded the automation system at Agnico Eagle's gold mine in Lapland, with eight of its latest ruggedised PLCs for controlling equipment in harsh conditions and extreme climates. The PLCs will control the sedimentation process of the concentrating mill at Europe's largest gold mine. ABB won the original contract for the main automation system at the gold mine, and configured and installed electrical automation based on its 800xA Extended Automation system and industrial IT architecture. The project involved a large amount of ABB automation components including ABB's 800 series operator interface panels and AC500 PLCs for the underground control of pumps, air conditioning, the motors used in ore crushing and processing, etc. However, a number of items of plant equipment came with automation from other vendors, including PLCs that were supplied with the sedimentation facility that forms part of the mine's concentrating mill. The PLCs were normal industrial grade types, but housed in freeze-protected cabinets located outdoors. 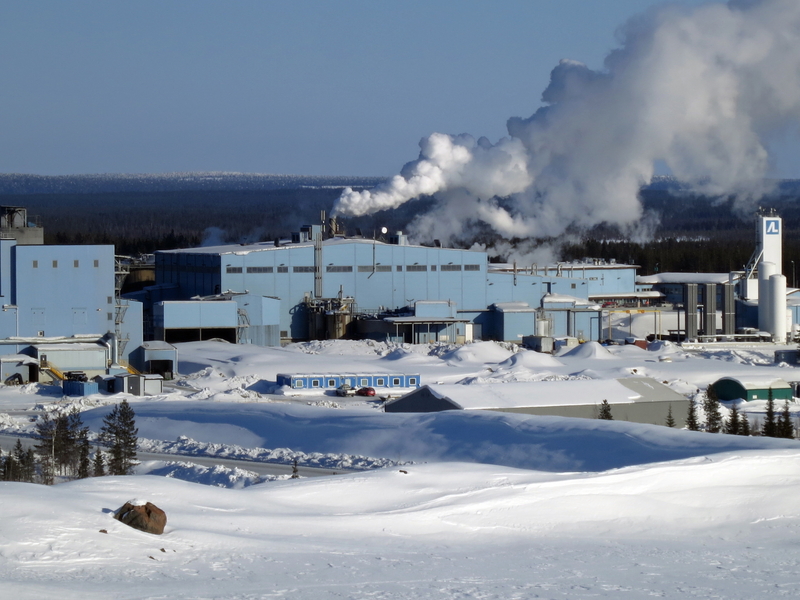 Since installation however, this facility has suffered a number of process stoppages because of the environment at the mine - which includes very wet and humid conditions and winter temperatures as low as -40˚C. If a process stoppage happens in winter the impact can be severe, as the weather can quickly add to the problem by freezing and blocking pipelines. There have been some four or five stoppages a year, stemming from power outages, extreme cold temperatures, or water droplets that form on the PLC modules when the cabinet doors were opened. In wintertime, condensation can happens in seconds - almost the instant the cabinet doors are opened and the benefits of the cabinet's ingress protection are lost - because of the very low temperatures and the moisture-laden air around the concentrating mill. The same problem can also happen in springtime, as temperatures can swing between -25 and 15˚C from night to day - leading to heavy condensation. The mine operators decided to upgrade this part of the control system to improve reliability and uptime. 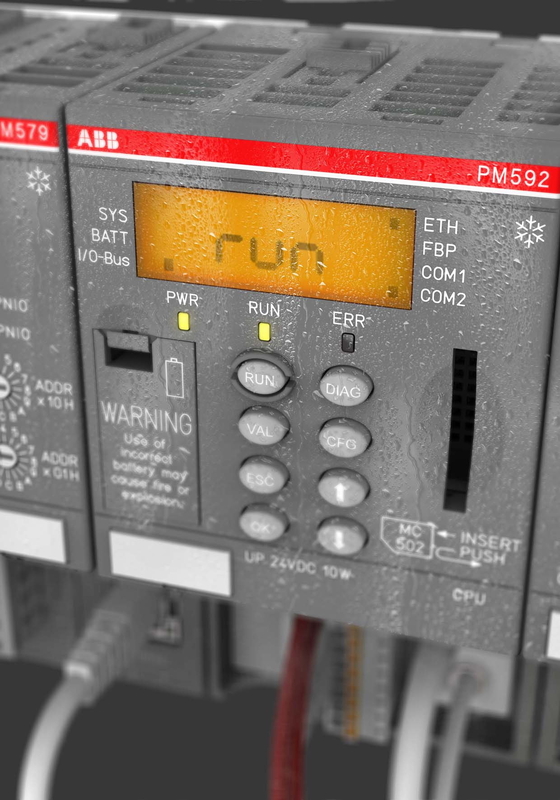 ABB proposed a solution based on the XC PLC. 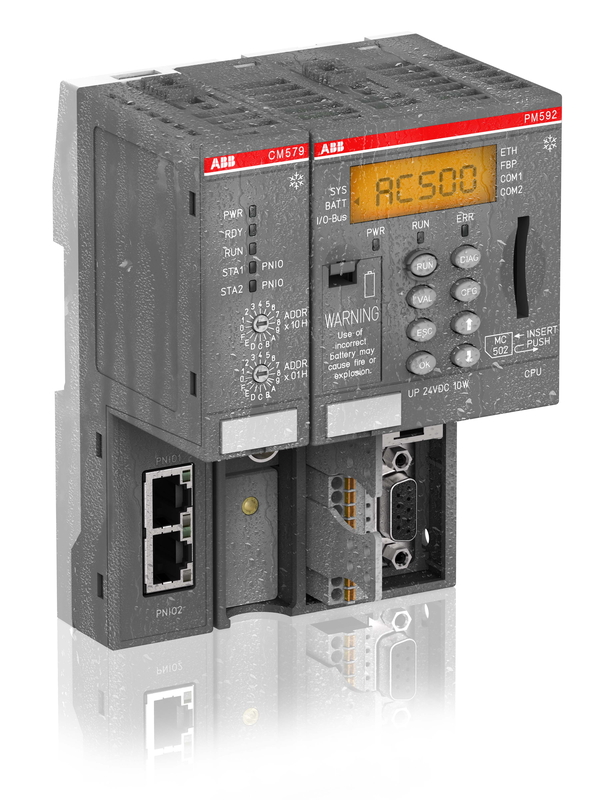 XC is an 'extreme conditions' variant of the AC500 PLC family that is installed underground. It has built-in protection against a very wide variety of threats posed by harsh environmental and operating conditions including high and low temperatures, high humidity, low air pressure, salt mist and hazardous gases, and vibration and shock. 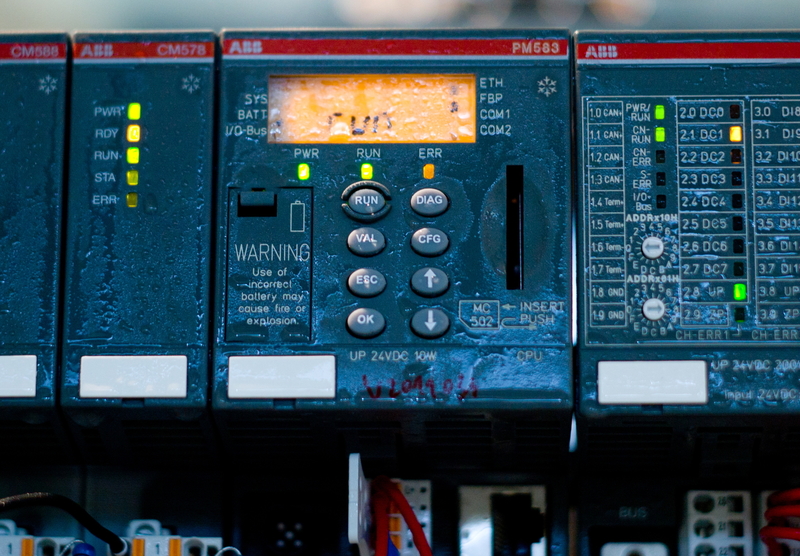 In this case, the new ABB XC PLCs will be installed at the mine's above-ground processing centre - with some I/O modules located at a remote water pumping location and connected using ProfiNET.